Is it December already ? That explains why i’m already seeing all the Xmas decorations and people trying to get into the holidays mood. 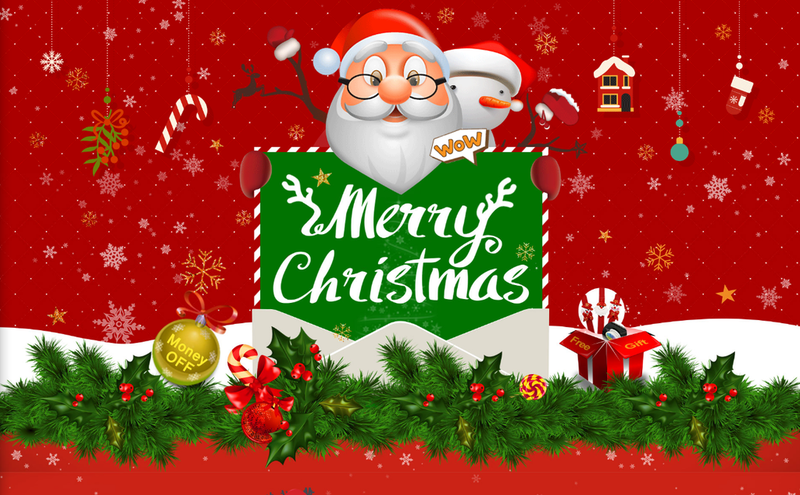 And the chinese e-shops can’t stay away for the western festive season either and for example on the E-Fox e-shop the Xmas promos and events have already started. And what are those Xmas themed promos are you asking ? 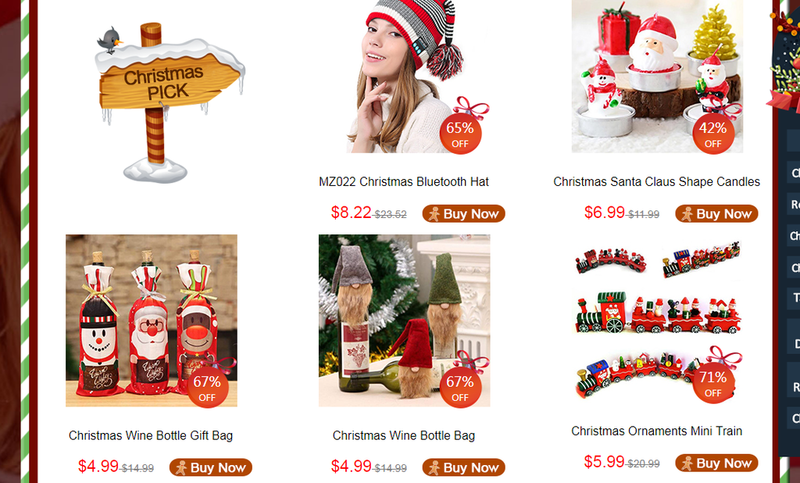 Well for starters if you are shopping in the EU warehouse then the $3 and $5 discount coupons are automatically applied to your order and if you prefer the chinese one, then you will get a free Xmas gift with xmas wristband or phone holder. 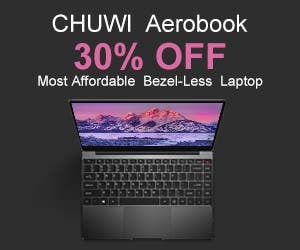 And so the customers in non-chinese warehouses are not unhappy, the free xmas gift will extend to every single customer starting December 11th. There is also a special Redemption Zone, where you can get very significant discounts on very interesting products upon reaching a price threshold, so for example let’s say if you have an order over $399.99 then you can buy Xiaomi Huami Amazfit smartwatch for mere $49.99. And of course the selection of the goods is also heavily affected by Xmas so you can find there plenty of Xmas decorations or home products. But most of the customers will be surely most interested in trhe gadgets and electronics so let’s take a look at some of those. What about the new rugged Ulefone Armor 5 directly from the EU warehouse for only $229.99 ? Or the UMIDIGHI One Pro also from EU warehouse for just $199.99 ? Or something for the bigger screen lovers with Voyo VBook I7 Plus at $659.99 ? Xiaomi Huami Amazfit Bip Lite smartwatch for $64.99 ? As you see there is something for everybody, so get into the Xmas shopping mood yourself.